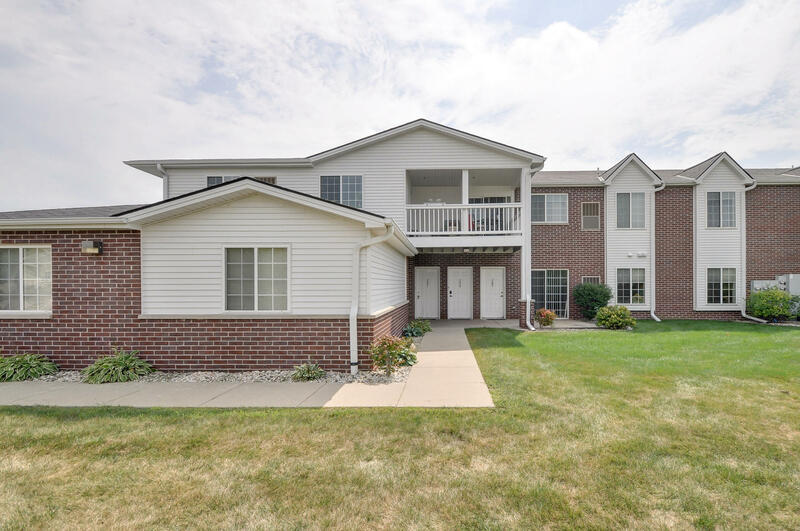 First time offered is this amazingly CLEAN upper 2 bedroom & 2 bath Carrington Court Condo. This absolutely mint condition unit features: an open concept floor plan with tons of natural sunlight, huge living/great room with sliding door to private balcony, rare pond views, well laid out kitchen with all appliances and tons of storage, huge bedrooms with nice closets and very clean 2 full baths. New carpet, tons of storage and a one car attached garage make this one a must see !! !